Once upon a time there were quite a few talent competitions, that asked people to sing and do things, however none really seemed to focus on original material or full band live performances. That changed when Highway to Hell launched nine years ago, where we are only interested in Rock n Metal bands who can write and perform their own material. This started in Glasgow and ran there for 5 successful years, sounding out new talent and giving them a chance to break the world market. From 2015 (cycle 6) onwards we moved to the 02 Academy in Sheffield which was a resounding success and cycle 10 will be back there on the 30th August 2019. This can be every bands dream as the National Winners will get a 5 year Worldwide record contract for 2 albums, Press officers in all key territories, coveted slots at some of the Legendary HRH festivals and full backing from the HRH Marketing Machine & HRH Media Division which operates in 242 countries worldwide. The competition is tough and to enter, you need to be nominated as a “Prospect” by either HRH HQ or one of the HRH Chapter Houses UK wide. This will involve you submitting some of your material via Soundcloud and an HD video for You Tube onto our platform. Once the HRH Elite have heard and viewed them, they will start voting down into a final 20 bands. 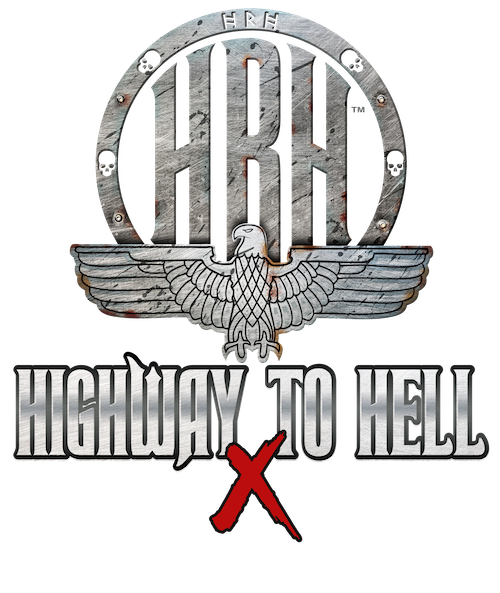 We then have our final 20 who will battle it out “On Air” worldwide via Hard Rock Hell Radio which via the HRH Algorithm will score down to the final 10, who will make the pilgrimage to Sheffield, to play in front of a Sold Out HRH crowd as well as some judges from the music industry. It’s tough nowadays to make your mark worldwide but many bands have seen this as a great stepping stone to a credible status.